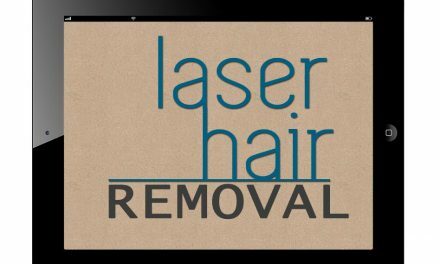 Our laser hair removal medical practice is the most reputable and longest established in Pittsburgh. 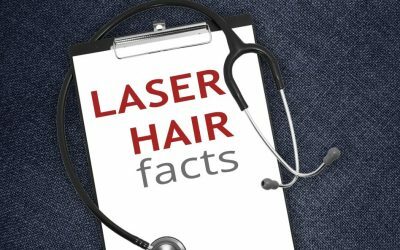 At the Happel Laser Center, our laser specialists have been performing laser hair removal longer than anyone in the Pittsburgh area. 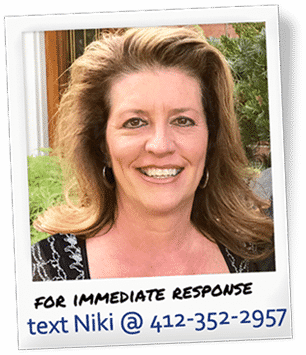 Pittsburgh Laser Hair Removal – Price is important. No binding contracts are required. Pay as you go per session. There are no expensive packages at our reputable medical facility. We pride ourselves in not being a part of a national laser chain or a franchised laser office. Is home laser hair removal safe and effective? Is it worth the investment? This article gives the answer to these important questions. 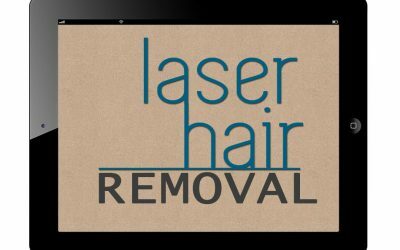 This guide will help you find the best laser hair removal clinic in your town. Always go to a physician’s office with experience for your laser hair removal. Experience correlates strongly with the efficacy and safety of your laser procedure. 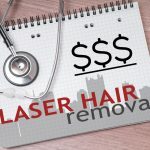 For men in Pittsburgh with unwanted back hair, if you’re thinking about laser hair removal, remember … it’s not a sure thing. If you want to experience the ultimate luxury, give laser hair removal a try. People say that laser hair removal with us is the best thing that they have ever done for themselves. To Brazilian Bikini Laser Hair Removal or Not to Brazilian? Brazilian bikini laser hair removal is not just a trend. It is more attractive to lovers, mates and partners. No more razor bumps or ingrown hairs! Qualifications and training are important. Has the center been inspected? Are there quality controls and oversight in place? Has the staff been properly trained and have they maintained their continuing medical education? Does your laser center have the necessary equipment, medications and up-to-date resuscitation training to save your life in an emergency? If there is an emergency, are you safe? Are you sure if there is sterility control and are the autoclaves working properly? Are there protocols for diagnosis and treatment and a quality improvement plan? 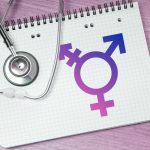 Have the doctor’s credentials, qualifications, and experience been scrutinized by rigorous national standards for outcomes, knowledge, skill, and training? There’s only one laser center in Pittsburgh that fulfills all of these important criteria. That’s the Happel Laser Center. We are not a franchise. We are not a med spa. When searching the internet, these other types of laser centers may appear similar. No other laser center in Pittsburgh has ever been inspected or examined for safety or quality except for the Happel Laser Center.